Join Nordic Valley for family fun ski day! 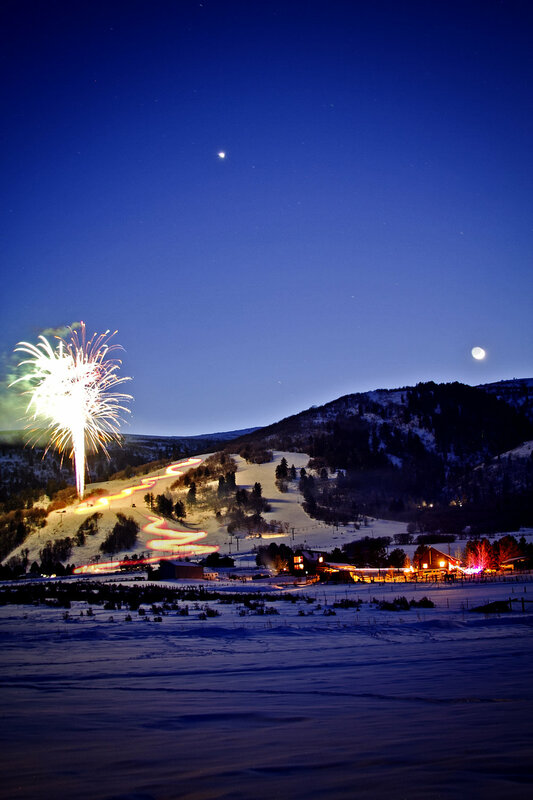 Bring in the New Year at a family friendly hour 7 pm torch parade and Fireworks! Crocket lift will remain OPEN till 6:30 pm! Authentic tacos at the Nordic Valley Grill! Rail Jam "Battle in the Valley"